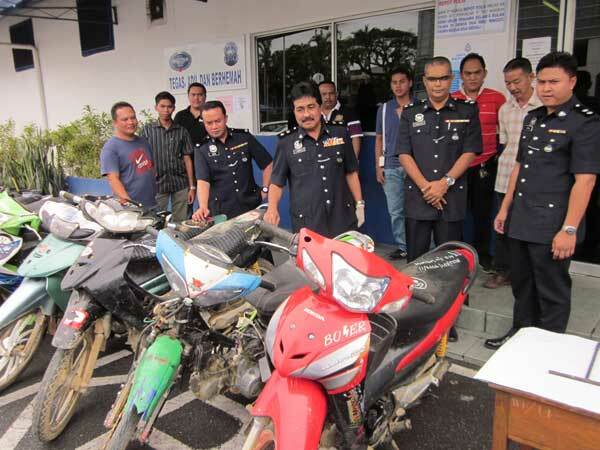 The issue of motorcycle theft has been around since forever, whether it’s in Malaysia or any other country out there. It has always been the personal fight between each motorcycle owner against the fleet of scums coming from the dark side of the motoring industry. Why are we saying that they are coming from the dark side of the motoring industry? There’s only one logical answer to that question. Bare with us for the next few minutes and you might just understand what is actually happening around the world right now. In Malaysia alone, the case of motorcycle theft has been soaring up each day. One group of thieves falls others will rise and replace them. Why is this happening? It all comes back to us, the consumers. We are somehow responsible for what is happening with this problem all along. Along side with some of the much larger issue of global economies. Price of goods especially motorcycle parts has always been the main contributor towards the initiation of this horrible activity. When the demand for cheap parts or cheap motorcycle is high, it is only a matter of time that these culprits will get down to their business. We can agree that apart from the consumers demand, there are also some other parties involves in this. What other parties? 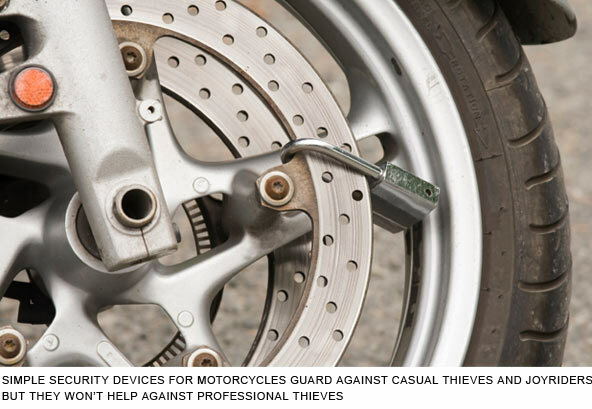 There has been rumors spread among motorist these days that saying some dealers or people in the industry itself use motorcycle theft as a platform for their business to expand and gain profits from other’s losses. This however, were never proved at any level for now. But the story of it continues to spread among us motorcycle owners. 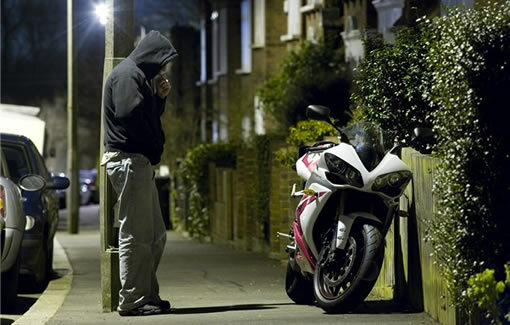 The fact that locking down your bike won’t actually protect it from these culprits in their pursue of easy money. It only helps in delaying the process of these gangs from snatching our lovely property just like that. When that happen, almost nothing can be done from our side and even the police can’t ensure us that they will be able to find back our stolen property. There’s only hope and the chance for that to occur is just too slim pushing to the point that we just accept the reality and continue our life. Malaysian Riders are trying to find out now and probably there will be a film project roughly based from this issue for all our viewers out there. So for that, stay tune with us for more future updates and please “Like” our Facebook page and subscribe to our Youtube channel.